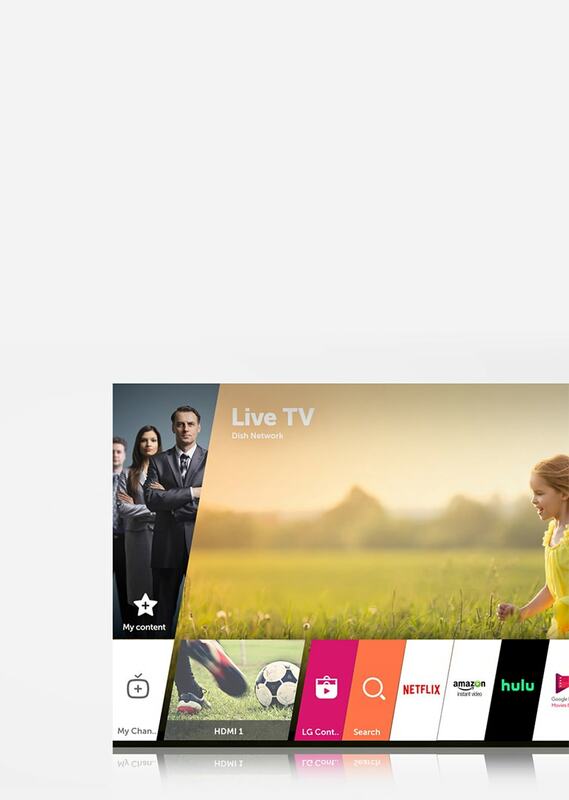 To optimize the WebOS for TV, LG has removed the interface according to the cards as on smarphone. Instead of using the grid display application screen, the application icon has been designed and vertically arranged. “On TV, content will be at the center of every activity and we focus the user experience around these content” – LG representative said. When you click the home button on the TV’s remote control, you will see the appearance of a series of vertical icons at the bottom of the screen. Although the icon will overlap on the part of the content you are viewing, this means you are not being pulled out. Among these icons is a “Today” tag that recommends TV shows as well as other content that you should watch. 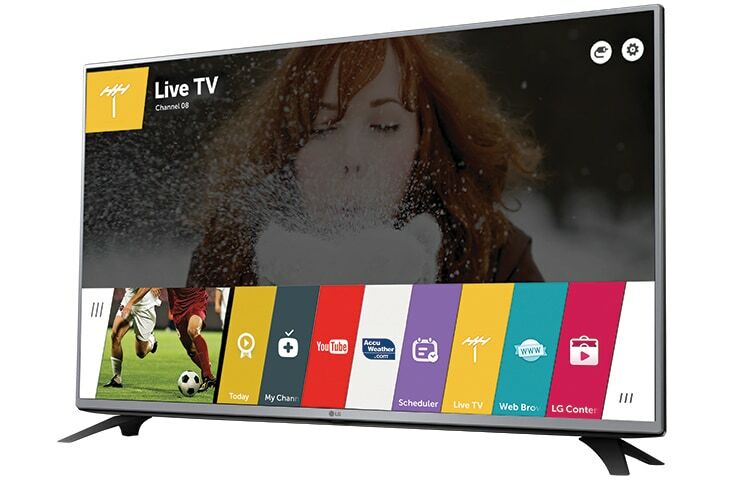 The difference between WebOS and other smart TVs is that LG does not make a distinction between smart TV applications and normal TV control settings. All of them are “cards”. “We want to create unity, everything must be the same, whether it’s an application or anything else. You are watching movies on Netflix and you want to switch to watching the screen in the game you play, then it wants to switch to YouTube, the interface must be responsible for helping those tasks be done the same “- WebOS representative said. In fact, LG’s smart TV can automatically identify the connected sources, so suppose that when you plug the PS4 into the TV, it will identify and display a new card called PS4. To navigate, you’ll use a remote and control the small cursor that appears on the screen. If you don’t want to see the content appear on the home screen, you can choose the left or right buttons to select other content. The left button is a selection button that displays the list of applications you have used with the channels you have previously viewed.